BEAUTIFUL CUSTOM BRICK and CEDAR home in desirable Fox Mill subdivision!! 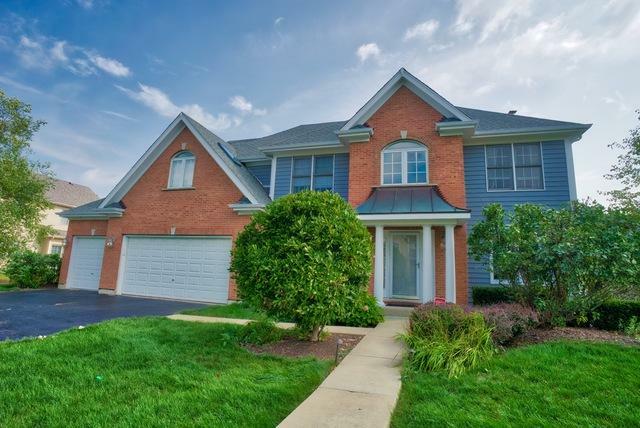 - 4bdr,3.1 bath,3 car Garage ,9' ceilings, Open F/P boasting hardwood flooring and a 2 story foyer with brick fireplace.Kitchen w/custom cherry cabinets,corian counter tops,center island and butler's pantry. 2nd flr laundry. Spacious master suite~bath with"roman shower"jacuzzi tub,and huge walk-in closet. 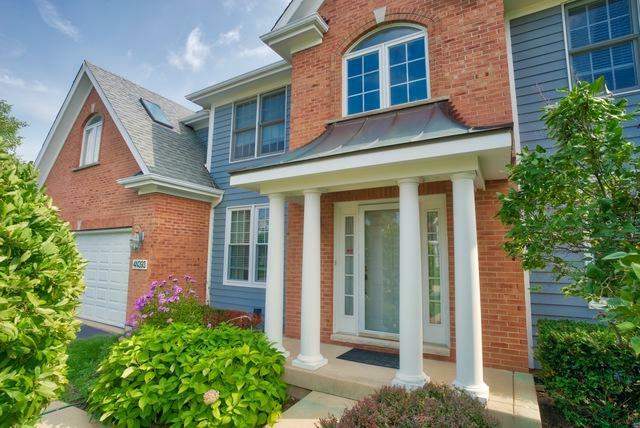 Amazing Finished basement w/5th bedroom, Relaxed Theater viewing. full bath,office, and rec room~Irrigation~Newer furnace & hot h2O hetr. AC Newer '17. 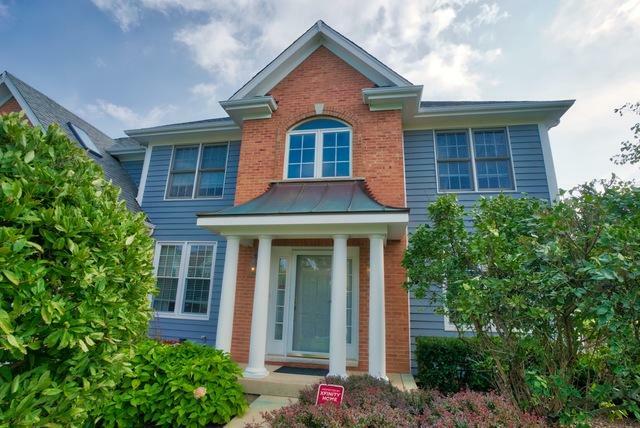 Fox Mill offers a wonderful lifestyle w/ AMAZING SCHOOLS, winding walking trails/ponds/pool/clubhouse. WHAT ARE YOU WAITING FOR!!! !